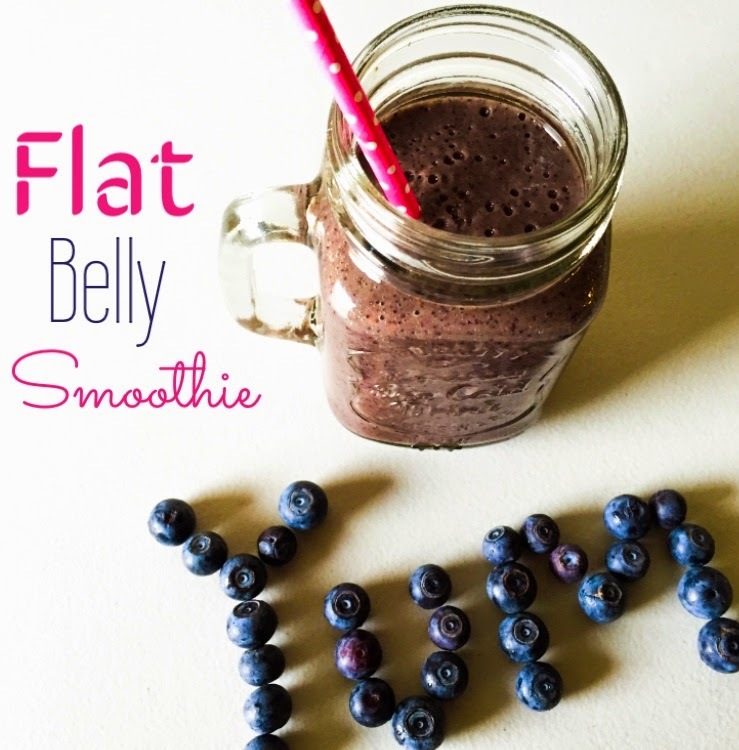 This smoothie is packed with ingredients that fight belly fat and reduce bloating. Place everything in your blender and blend until smooth. Enjoy! *spinach helps you feel full (because of its high fiber content) and can stop you from overeating, it is a good source of calcium which helps your muscles contract, and it is super low in calories! * almonds are helpful because they help stabilize blood sugar, are also high in fiber, and because of their ability to block calories and help you lose weight. *Bananas are full of antioxidants and fiber. People tend to stay away from them because of their high sugar intake, so I only added half. They also speed up digestion and elimination.